A federal court judge is ordering Eastern Michigan University to halt its plans to cut its women's Tennis and Softball programs. 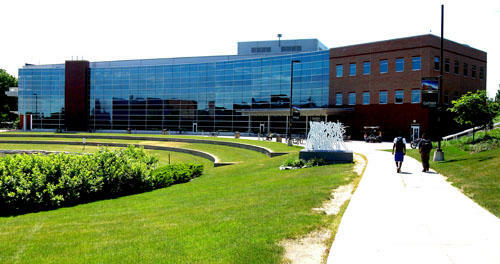 A federal investigation is underway to determine if Eastern Michigan University discriminated against female athletes. WEMU's Jorge Avellan reports on EMU being investigated over its recent cancellation of several athletic programs. State lawmakers want to hit universities in their pocketbooks if they don’t follow certain sexual assault policies. Cheyna Roth reports on the creation of more legislation in response to the Larry Nassar scandal. Michigan universities might have to report all campus sexual assaults to their governing boards. 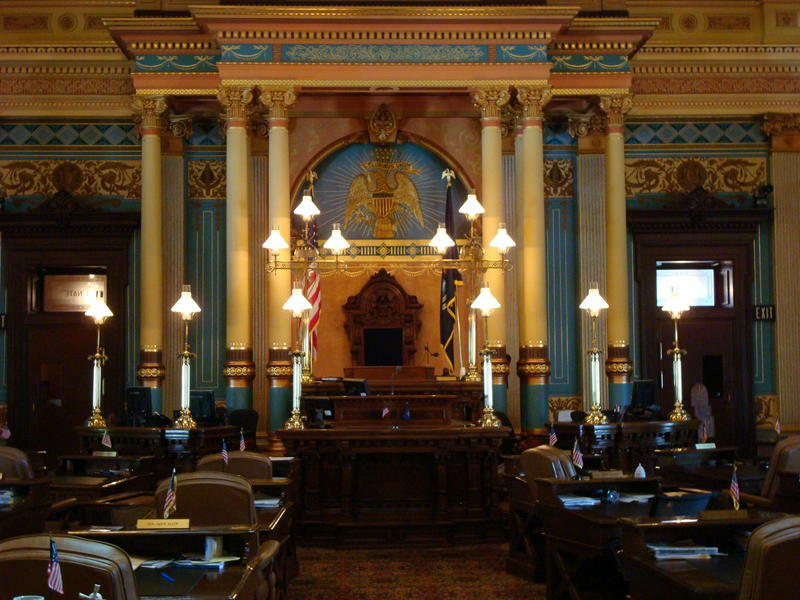 Cheyna Roth reports on a Michigan Senate panel passing a measure requiring Michigan universities to report sexual assaults. Lawmakers says there’s no doubt that Michigan State University failed to protect its students from Larry Nassar. He’s the former MSU sports doctor who sexually assaulted patients for years under the guise of treatment. 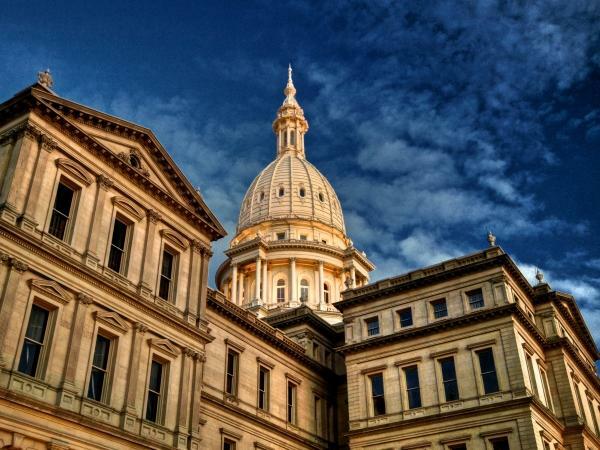 Cheyna Roth reports on the findings of a Michigan House inquiry about the Larry Nassar scandal. A former dean at Michigan State University is scheduled for a criminal hearing in May. That’s to see if there’s enough evidence against him to go forward with charges of misconduct of a public official, criminal sexual conduct in the fourth degree, and two separate charges of willful neglect of duty. 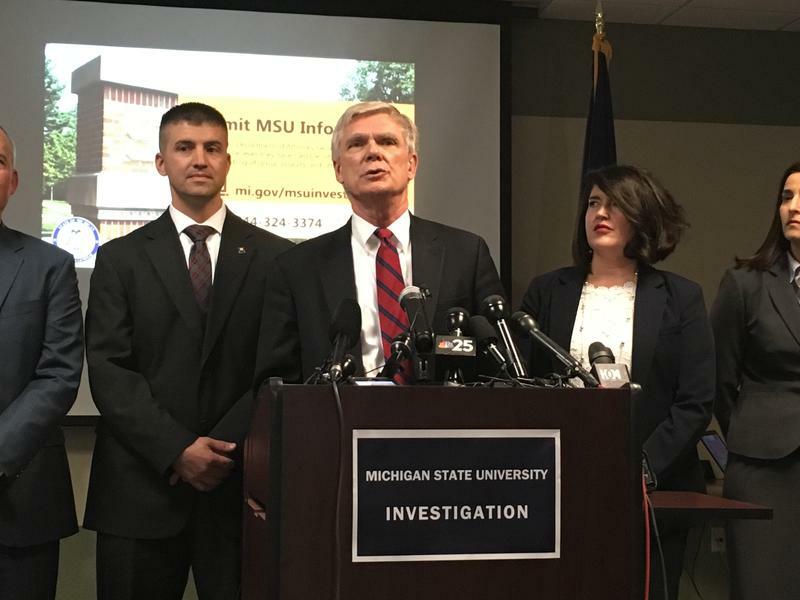 Cheyna Roth reports on charges brought upon William Strampel, former boss of convicted MSU sports doctor Larry Nassar. Michigan State University football coach Mark Dantonio is breaking his silence over controversy plaguing his team. Dantonio held a press conference Tuesday. It was his first time speaking publicly, aside from an earlier, written press release, since early February. 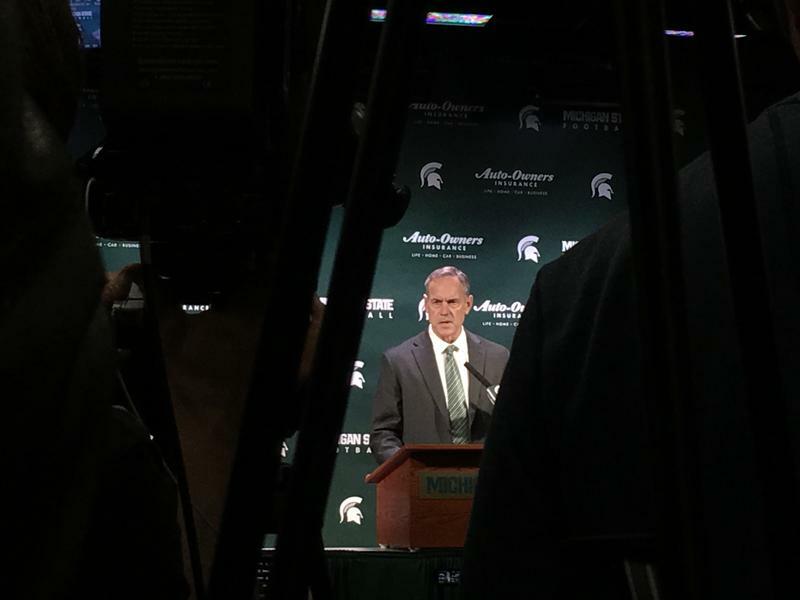 The Michigan Public Radio Network's Cheyna Roth reports on MSU football coach Mark Dantonio speaking out on the program's sexual assault allegations. Michigan Attorney General Bill Schuette has joined a lawsuit filed by 10 states challenging a federal rule that says schools must respect the self-declared gender identity of students. 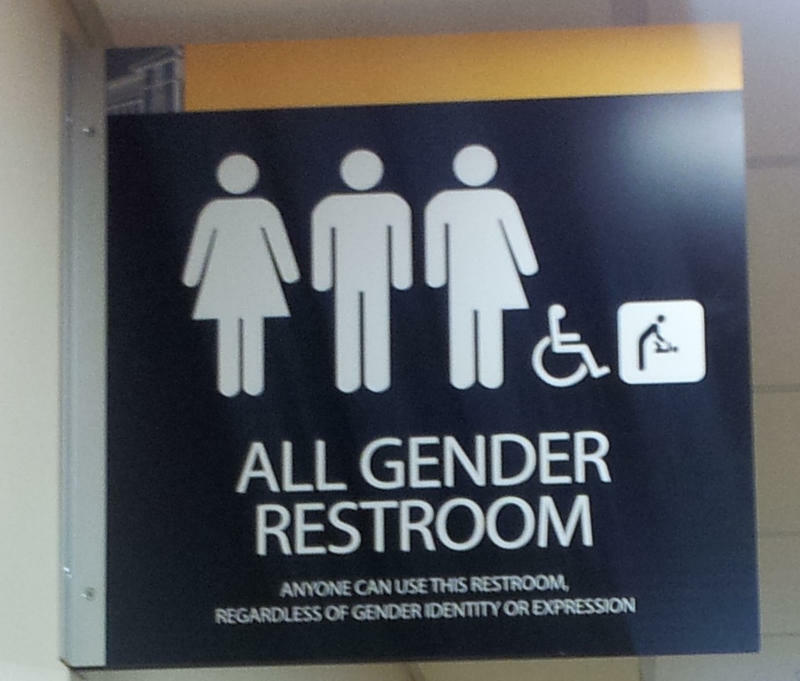 That includes allowing transgender students to choose which restrooms and locker rooms they will use. The Michigan Public Radio Network's Rick Pluta reports on a challenge to a federal rule that protects transgender students. 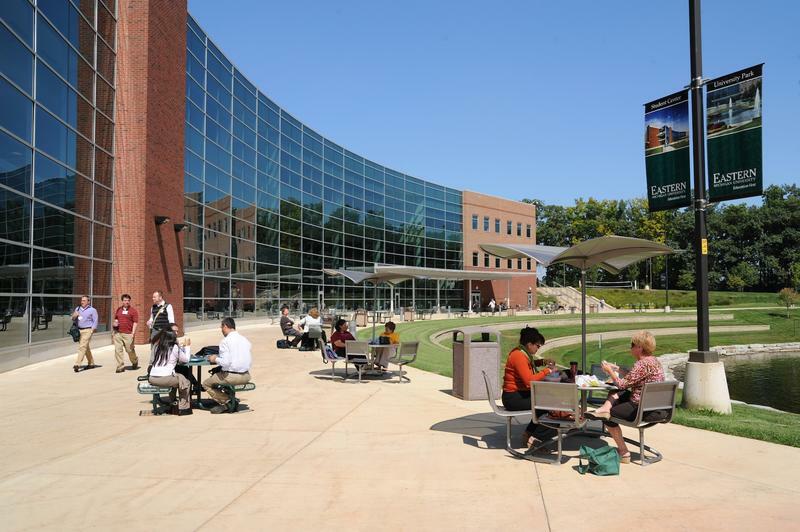 Eastern Michigan University has adopted a new policy on sexual misconduct and violence on campus. 89.1 WEMU's Amanda LeClaire reports on Eastern Michigan University's new policy on sexual misconduct and assault. The University of Michigan has received multiple extensions from the federal government for documents pertaining to sexual assault cases, according to the Detroit Free Press. 89.1 WEMU's Amanda LeClaire reports on documents obtained by the Detroit Free Press in a federal investigation of the University of Michigan.